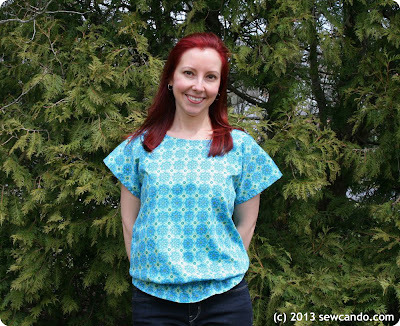 How about doubling your sewing pleasure with a new pattern giveaway? 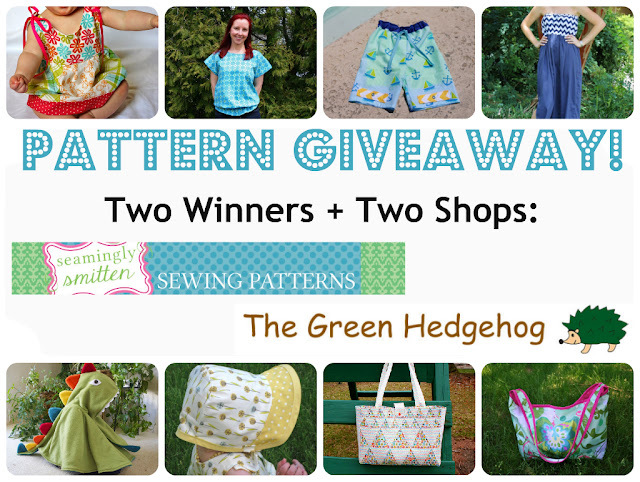 Two shops, Two winners, Tons of pattern choices. Today's giveaway gives both winners their choices of 3 patterns from each shop, for a total of 6 sewing patterns per winner! The Alysha Top Pattern. This fabulous blouse works on every body shape. Seriously. I'd been eyeing this top for a while and after seeing lots of cute pictures I decided to buy it and try it out myself. Make playtime magical with the cuddly Dynamite Dinosaur Cape pattern. It features colorful spines and "teeth" around the hood to give it bite! My newest addition, The Pennant Bag pattern, features a layered bunting design tote. Using my special technique, show off multiple fabrics without the time-consuming cutting, piecing and stitching of traditional quilting. Or the Reversible Around Town Bag pattern. It includes beach bag & small tote sizes and works great in almost every fabric: cottons, corduroys, canvas, denim, laminated cotton, PUL. And being reversible means two looks in one for each style! I would pick the Yoga pants, cozy hooded cape, and Sadie Grace Night gown! 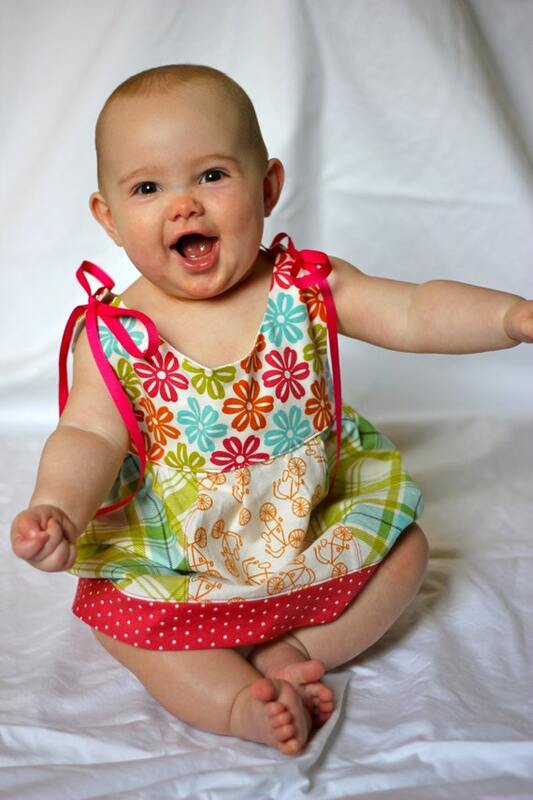 The Dainty Jane Dress and the Reversible Bonnet!! Thanks for this great giveaway!! I woul pick the pennant bag and the Alysha Top Pattern. Looks great! I'd choose the Around Town bag, the Pennant bag and the Serena baby dress! Those are some really great patterns and a great giveaway! I'd definitely choose the Mimi Maxi dress and the Emmeline reversible bonnet pattern. 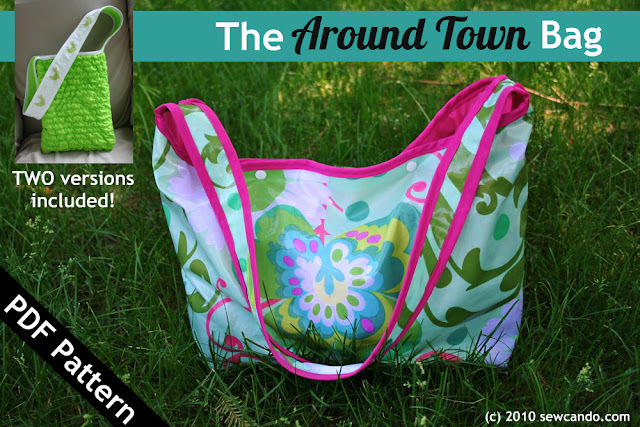 I really like the Around Town bag, Pennant bag, and Emmeline bonnet. I also like the Alysha top, Mimi dress, and Laurie Claire pattern. I love the knot dress! 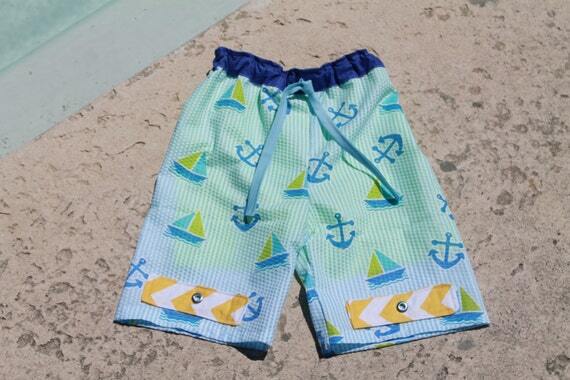 I'd def choose the Boys' Swim Trunks, the Mimi dress, and the reversible bag! 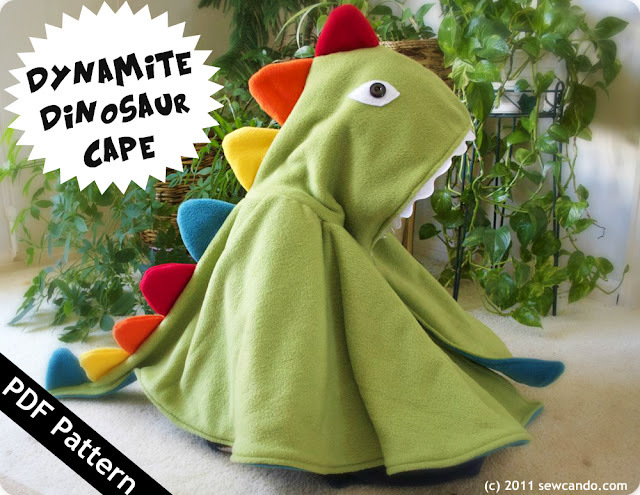 The gorgeous Dynamite Dinosaur Cape for sure, it's amazing. From Seamingly Smitten either Little Lady Jacket, or for me, the Yoga pants. 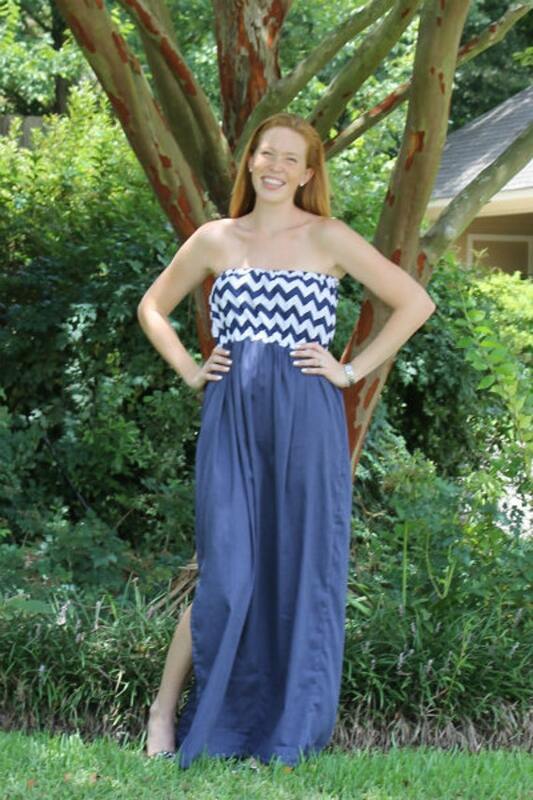 From Seemingly Smitten, my favorites are the Mimi Maxi Dress, the Miss Mod Top, and the Alysha Top. 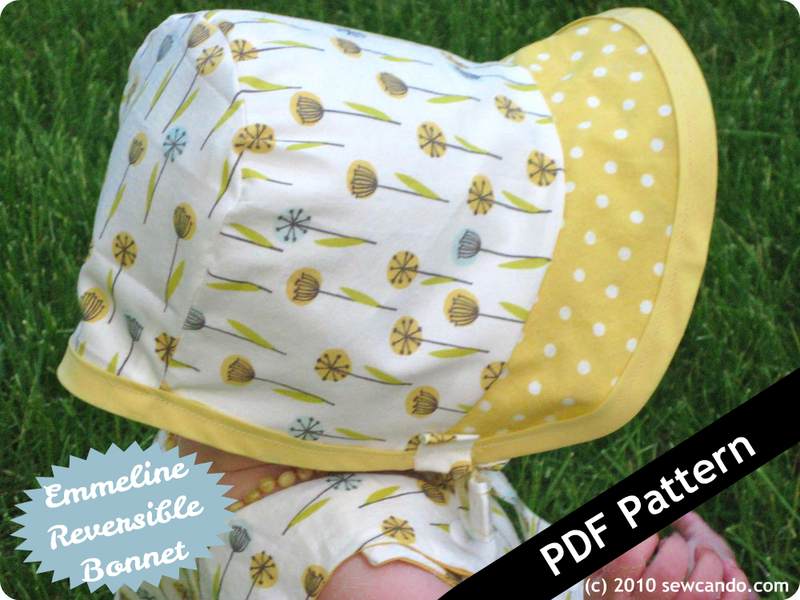 From the Green Hedgehog, my favorites are the Around Town Bag, the PLennant Bag, and the Sew Can Do Reversible Emmeline Bonnet! Thank you for an awesome give away!! I like the around town bag. I think I'd get the boys trunks and the dino cape....though I really like that Serena dress and bonnet too.....:) Thanks! Sew Can Do Around Town Reversible Bag and Women's Kate Dress are my fav! I think I will pick the The Alysha Top Pattern and Dynamite Dinosaur Cape pattern. I would choose the Alysha top and the Liane dress. Both are so cute! Thank you for the chance to win! 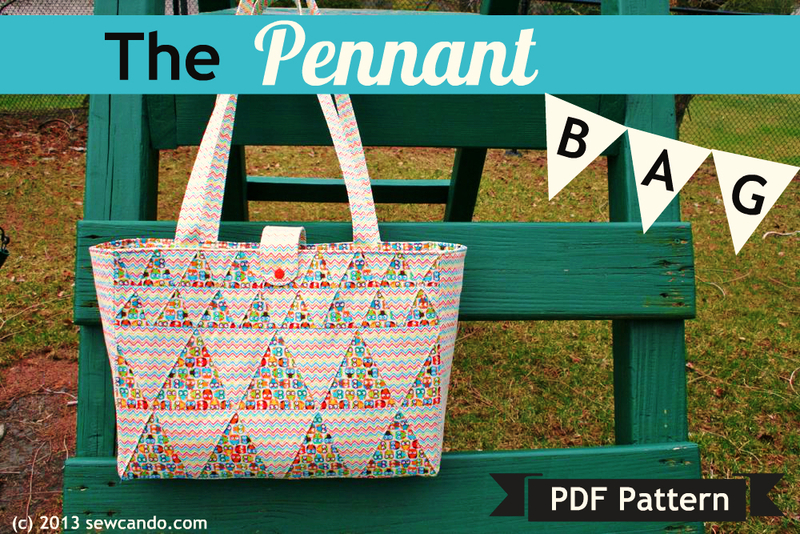 Pennant Bag and Bonnet patterns. Thanks!